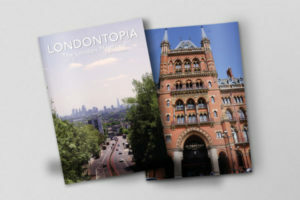 The end of Spring means the heat gets turned up for a couple of months, but it also presents the perfect time to get out into the city and really enjoy what London has to offer. From the beginning of Summer on June 21 until its end on September 22, the city has many varied activities to appeal to all sorts of people. Dancing, movies, festivals, and more. 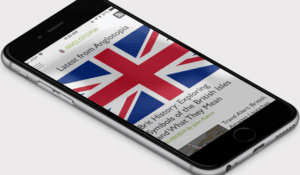 If you find yourself in London this summer and you’re looking for something to do, consider one of these ten activities that are guaranteed to provide you with a lot of fun. 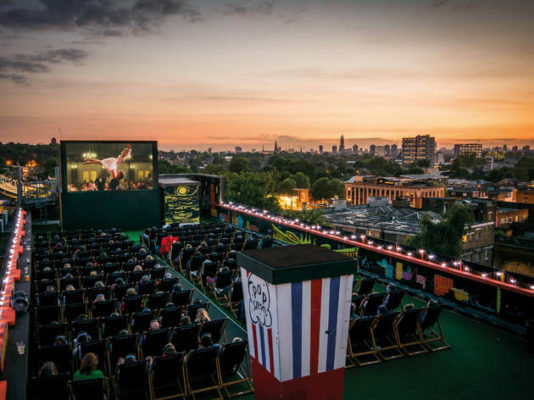 Outdoor movies are a summertime staple in many parts of the world, but London’s put its twist on this activity by having it hosted on several of London’s rooftops. Rooftop Film Club has three locations at Queen of Hoxton, Bussey Club, and Roof East that each show a range of films from the classics to recent hits. They even put on anniversary specials such as showing Predator, and if you miss one showing, there’s a good chance there will be another for you to catch. You can also enjoy a libation or two courtesies of the rooftop bars. 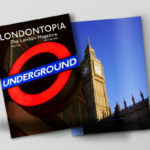 Summer is really when London’s theatre scene kicks off, and there are certainly some great outdoor venues for your favourite plays. One of the most notable is Shakespeare’s Globe, a faithful recreation of the original, not too far from where its predecessor stood in Bankside. 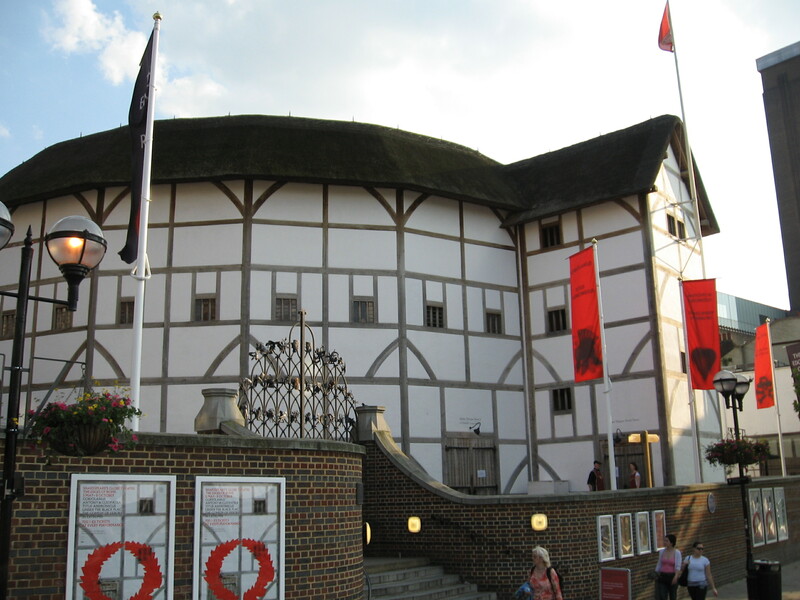 As can be expected, much of the theatre’s repertoire is Shakespearean, though they also put on other plays from the Elizabethan period. A second great option if you’re looking for some more modern works is the Open Air Theatre in Regent’s Park, which puts on a mixture of classical and new plays throughout the summer. Plenty of concerts take place all over the city during summer, but none are quite like the Proms. Each concert at the historic Royal Albert Hall has a theme to it, whether celebrating the works of Baroque masters or the birthdays of more modern composers such as Phillip Glass and John Williams. This year’s series also includes a Relaxed Prom for those who live with autism, a learning disability, or some sensory and communication impairment. If you want to take in some more modern music, Barclaycard puts on the British Summertime concert series in Hyde Park that features a variety of concerts throughout the summer featuring popular acts. 2017’s lineup includes such well-known musicians as Tom Petty and the Heartbreakers, Phil Collins, Justin Bieber, and Kings of Leon, amongst others. Just be careful to mind the rules as Hyde Park won’t let anyone bring in their own folding seats, so plan accordingly. As busy as the summer can get, sometimes it’s good to stop and smell the flowers. Come 4 July, Hampton Court Palace plays host to one of the biggest opportunities to do so in the city. 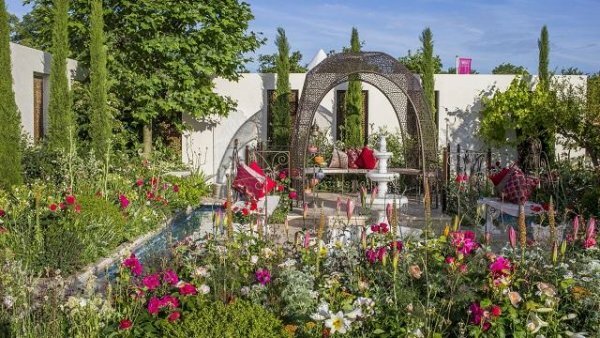 The flower show is more than just seeing rows and rows of beautiful flowers, as many landscape architects and gardeners create dazzling displays in the conceptual garden. You can also buy flowers and gardening items or behold the Butterfly Dome with its beautiful winged creatures. Summertime is festival time in London, and there are plenty to choose from all during the season. The Underbelly Festival is a great collection of live entertainment and great dining that begins in late April and runs through the end of September. Southbank Centre’s Summertime festival has an urban beach that goes throughout the festival, and there are themed events each weekend through 28 August, as well as a week devoted to refugees with presentations and art displays. 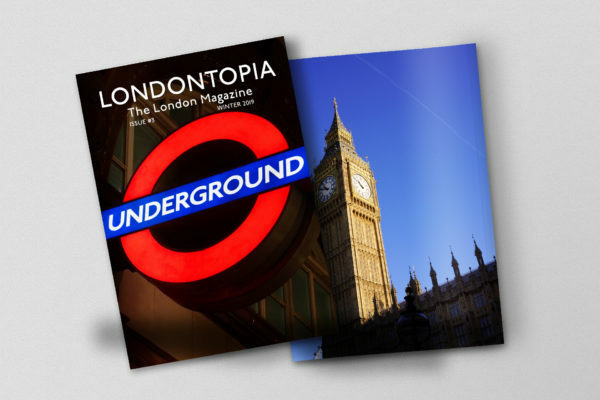 The London Bridge City Summer Festival takes place at three different locations between London Bridge and Tower Bridge, featuring film screenings, broadcast live sporting events, and food from all over the world. 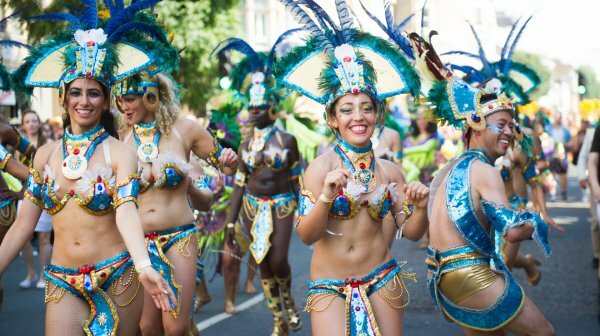 For those looking to join London’s biggest street festival, the Notting Hill Carnival is the place to be. Carnival is free to attend and includes many of the activities that make its South American counterparts so much fun. Parades, food, music, and art dominate the weekend. For those with children, Sunday is more of a family day and the parade in the morning is more child-friendly, while the big parade on August’s Monday bank holiday is a grand finale filed with colour and dancing. One of the world’s biggest tennis events, the Wimbledon Championships are not to be missed if you can get a ticket. If you don’t have one already, there’s a good chance you’ll be able to buy one later in the day to fill seats by those spectators who have left early or didn’t show. At any rate, even if you can’t get into Centre Court or Number One Court, the outer courts should still be available during the championships. The tournament runs from 3 July until the 16th. If you get very lucky lining up for “The Queue” (which may involve camping out) you might get the chance to see the world’s biggest stars. There’s always something enticing about being able to visit a place after hours, and London Zoo’s Sunset Safari gives you an opportunity to see the animals as never before, whether being fed or getting ready for bed. There’s a lot else going on at the zoo as well, such as the safari truck, the Jumbo Express steam train, chats with the zookeepers, and live music performances. This one-time only event takes place on 24 June, so make sure to buy your tickets in advance. While America celebrates its Pride in the month of June, July is the time to celebrate diversity in London. You don’t have to be LGBT to show your support for others, and there are many events that welcome persons of all types. The Pride parade is the largest event by far on 8 July and features over 300 groups marching from Oxford Circus to Whitehall. There are dozens of other events also taking place, from book signings to film screenings as well as charity fun runs, concerts, art galleries, and even a talent show. Summer is a great time to tour football stadiums. I can recommend Arsenal’s Emirates Stadium where you can also book a tour with an Arsenal Legend. There is also a good tour of Wembley Stadium, home of the England National Team.